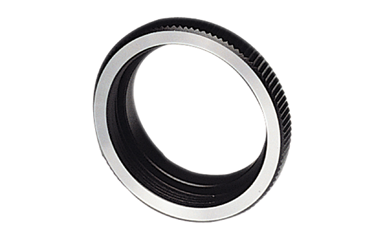 C to CS lens mount adapter. 5mm thick to extend a 12.5mm back focus to 17.5mm back focus. The VM400 is a 5mm spacer that allows a C-Mount style lens to be adapted to a camera requiring a CS-Mount lens. Ring attaches between lens and camera.